We haven't shared any of our work with you for a while. 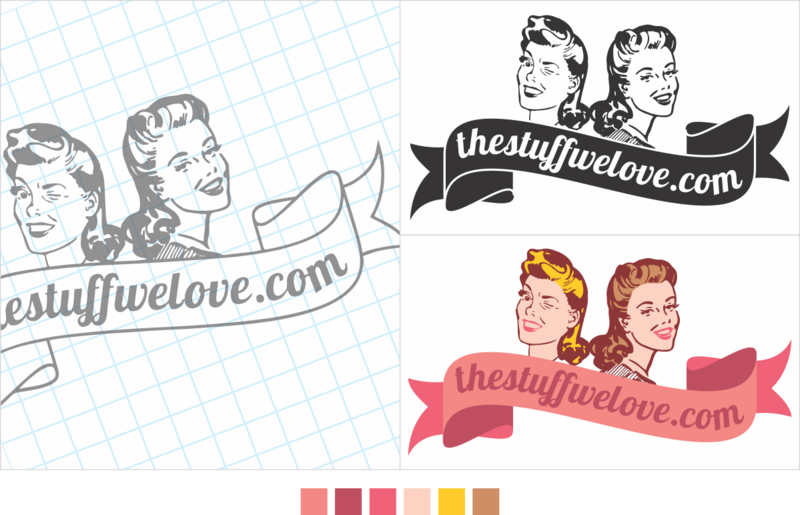 Here's a quaint little logo we designed recently for thestuffwelove.com. They wanted something retro-looking for their new venture. Thestuffwelove sells vintage clothing and accessories online. Check out their website at www.thestuffwelove.com, and like their Facebook page for updates.